Easy Giveaway! 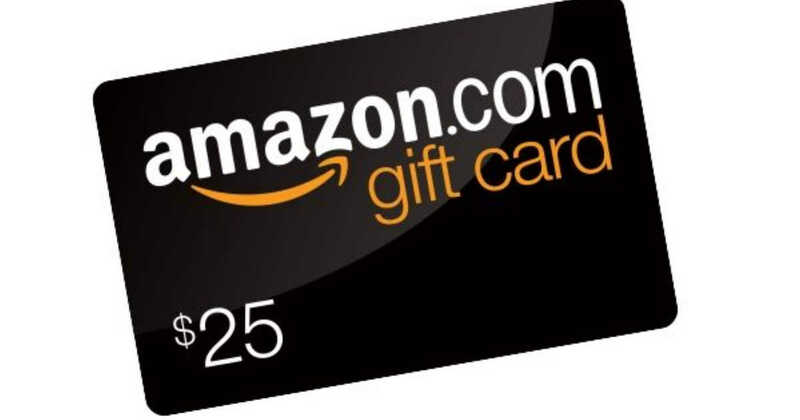 Win a $25 Amazon Gift Card! Week 3 winners: Casee L. and Brenda E. have been selected as winners in Week 3! Check your Facebook notifications to see if we replied to your comment on last week's post. Congratulations! Week 4: Share Your Freebies! How to Enter: We want to see your bounties! Comment on this Facebook post with a photo of products you've received for FREE or CHEAP by visiting MySavings.com. To qualify, the products must have been listed on our site within the last six months. Here are some examples showing the stuff that came right to our mailbox! On August 1, two commenters will be selected at random to receive one $25 Amazon gift card each. 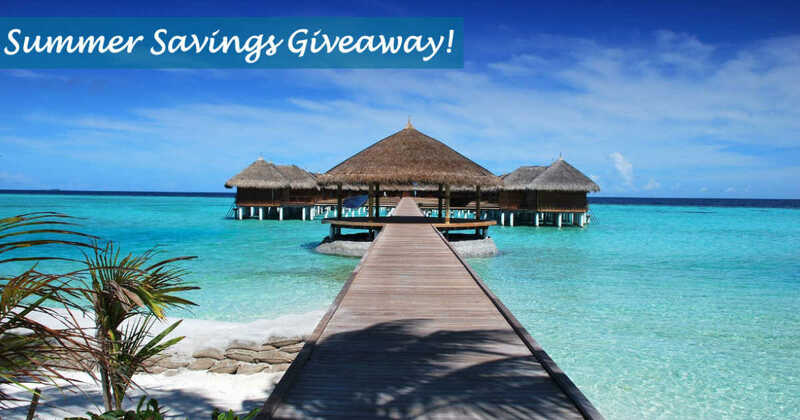 Winners will be announced on MySavings.com and in our newsletter.